Hertfordshire Publications is an imprint of the University of Hertfordshire Press, published in association with HALH. 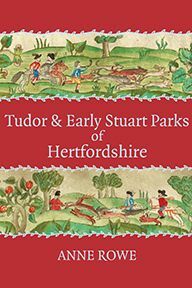 The aim is to publish high quality local history titles of Hertfordshire-wide interest. For further details of the latest publications, backlist, and editorial guidelines see Hertfordshire Publications.